Rare Find! 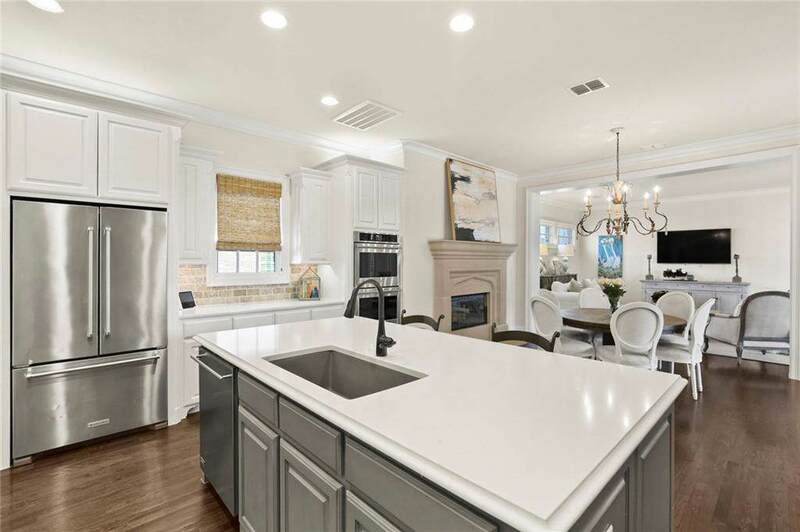 PLAZA SERIES Darling-built home on huge lot in prestigious, gated Newman Village. 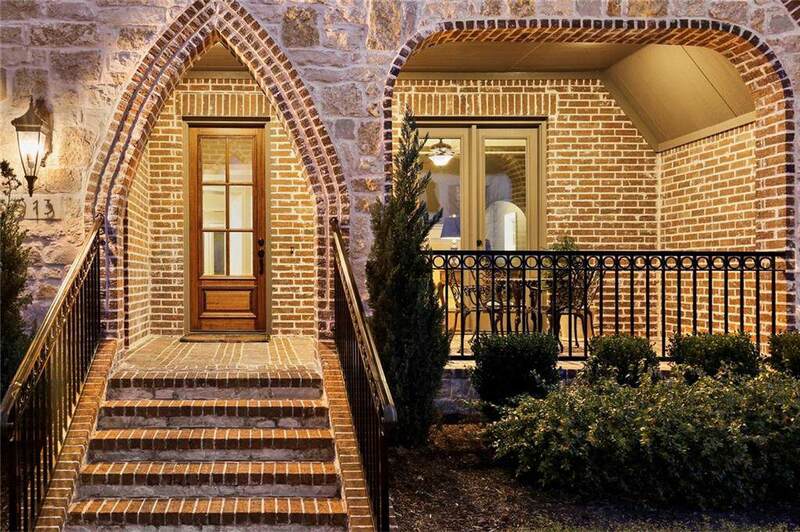 Charming front patio overlooks stunning neighborhood epicenter the plaza! Thoughtful floor plan designed w everyone in mind. Architectural details abound. 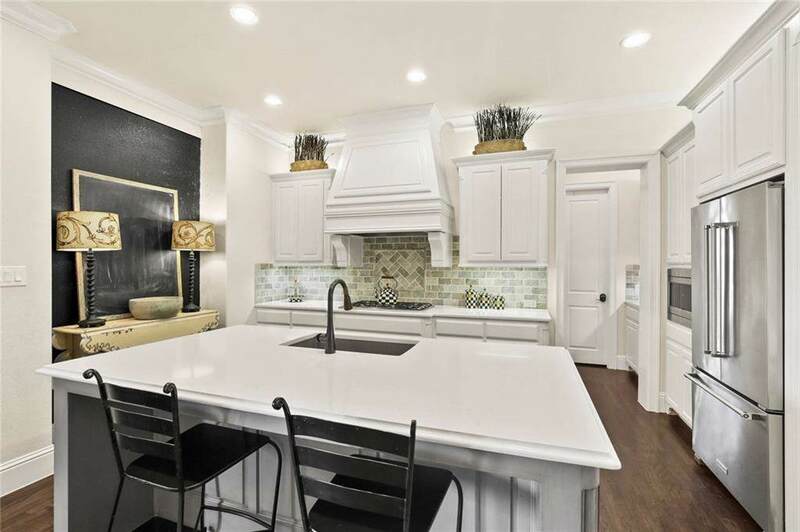 Gourmet kitchen w solid wood cabinetry, quartz counters & walk-in pantry. Cozy b-fast nook with stone fireplace opens to living AND kitchen. 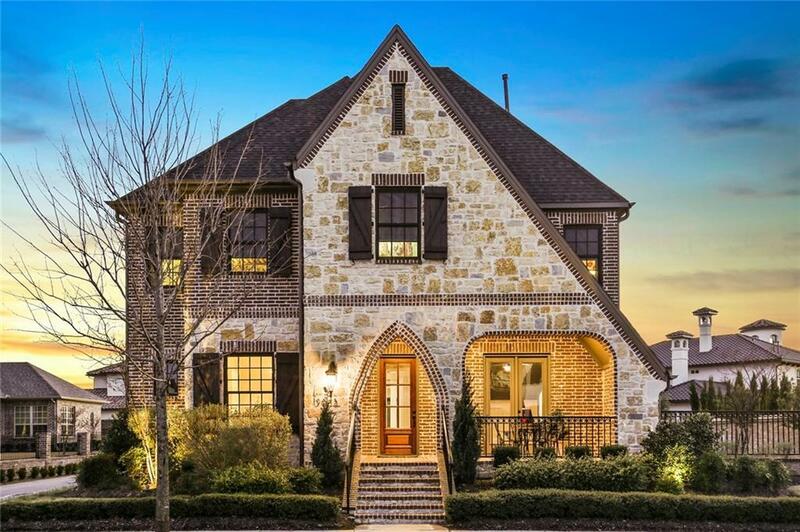 Handsome study w Judges paneling & French doors, access to BOTH patios. Master suite features patio access, hardwood flrs, & custom lighting. Luxurious master bath w granite counters & huge wic. Spacious secondary bdrms & large game & media rooms up. Covered patio w fireplace & electric privacy screens. Split 3-car garage. Offered by Jeff Cheney of Robert Elliott And Associates.